When it comes to beer, Bridge Road Brewers founder Ben Kraus admits he always gets a kick out of challenging people’s preconceptions. As Australians, breakky beers are generally not the start of a civilised day, but in Germany, beer with breakfast then going about your day is relatively normal! Why? They just really appreciate beer. 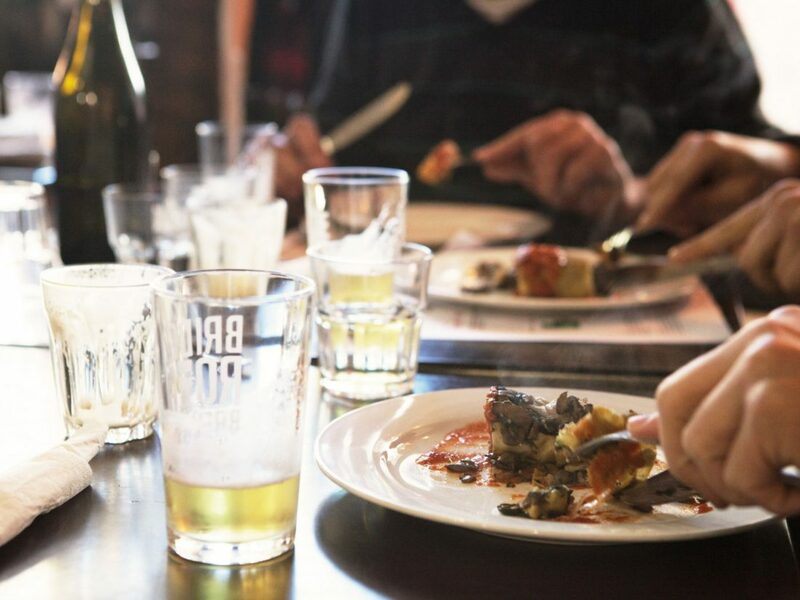 If you do too, head along to the Brewer’s Breakfast – a civilised, hearty four-course meal with carefully matched beer. Learn the secrets of craft brewing from the Bridge Road masters and see, smell and taste the brewing process in this hands on, step-by-step workshop. You will leave enlightened, satisfied and with your very own pretzel creation in hand. Your ticket includes breakfast (four courses), matched beer and coffee, tours, tastings, a hands on workshop in small groups and pretzel making class are highlights of the breakfast.